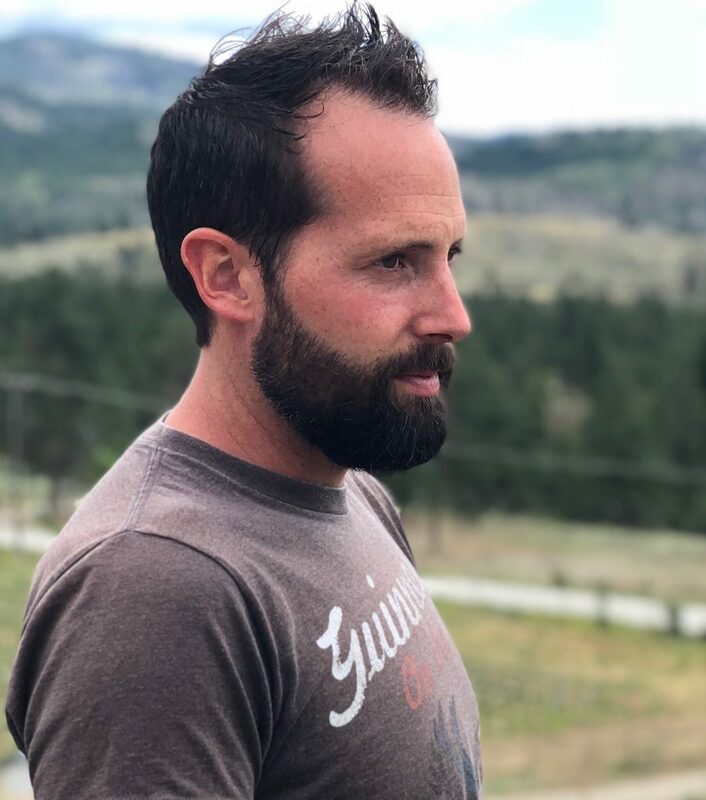 We sit on a picnic bench amongst the vines, midway between the crush pad and office at the winery’s Okanagan location, just off of the Naramata Bench, cars whooshing slowly by on a sunny afternoon in June. The vines next to us are young and healthy, already straining past their second training wire, early in the growing season. The crush pad nearby is made of smooth, newly poured concrete, just begging to be stained during pressing. Only a few years ago, Township 7 did not look like this. 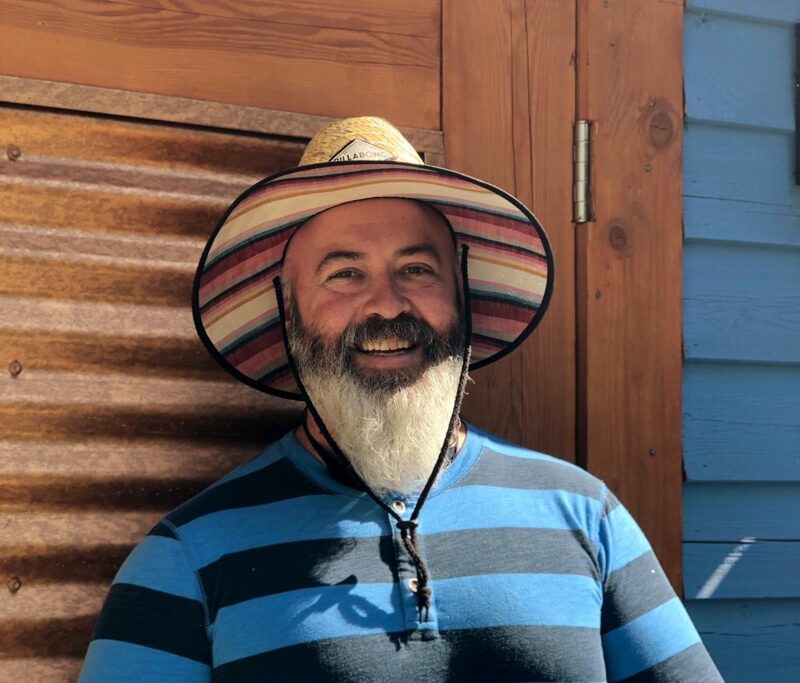 But Mary knew, from the moment she submitted her CV to then-owner and now-general manager Mike Raffan, that making wine at Township 7 would be a challenge. At the time, Mary was making wine for renowned Peller Estates in Ontario’s Niagara region, and running their premium barrel and sparkling programmes. 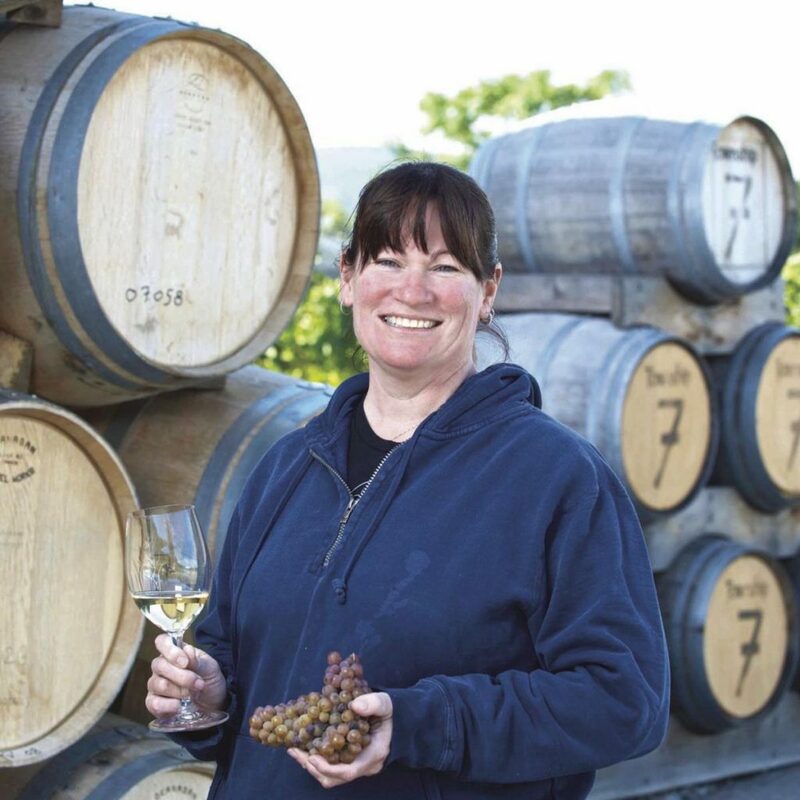 She had come from a distinguished early career in Eastern Canada, which included completing her oenology degree at Brock University, making wines with pioneering winemaker J-L at Stratus Vineyards, and then further developing her skills under the tutelage of winemaker Angelo Pavan at Cave Springs Cellars (often considered the foremost producers of Riesling in Canada). However due to family reasons, Mary and her husband were looking to move back to British Columbia in 2014, and Mary was also looking for a new challenge. “I sent in my resumé [to Township 7], and then they called me like, five minutes after. I was like…oh,” she laughs. 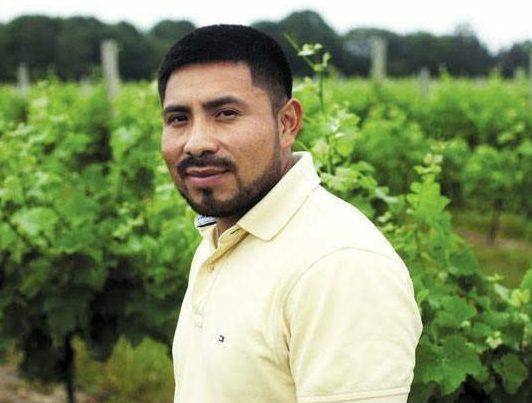 “They flew me out here to see the place, [and] when I tasted some of the wines, I felt a little bit…whatever. But then I thought wow — it’s gonna be easy. It’s gonna be easy to do something better than this. 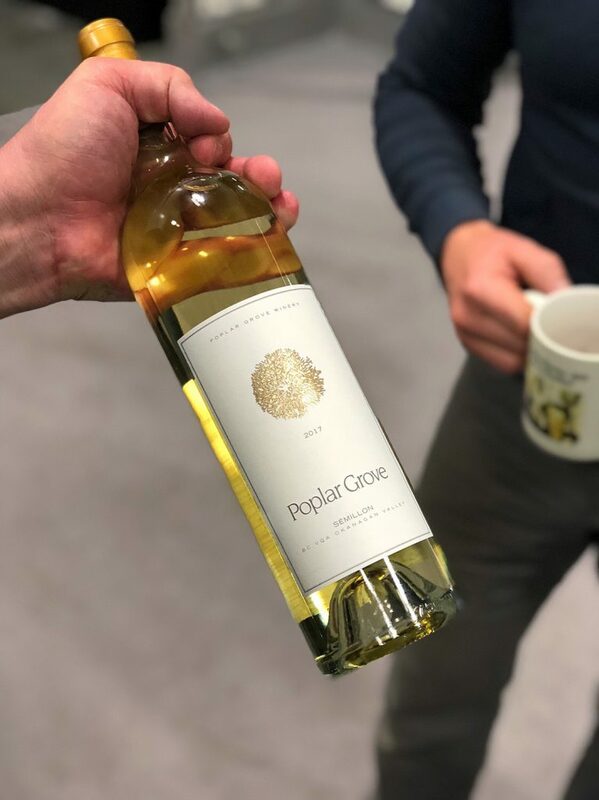 Because there were some real issues.” Mary references, for example, the Black Dog and Reserve 7 labels that the winery offered at the time, which were accidental blends made up of grapes that had been hard-pressed and then had sat (largely unnoticed) in barrel for four years. Yet, somehow, Mary persisted. She persisted through staffing changes that saw ‘the burly guy’ depart and the cellar hand at the time, Nate, take over as her right-hand man. 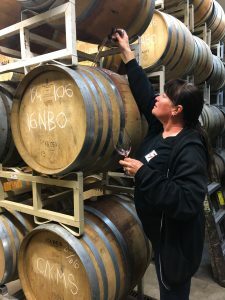 She managed, somehow, to order barrels at the last minute for that first vintage, despite there being none in the winery upon her very late arrival in mid-September. And she managed to give direction to an otherwise directionless and seemingly erratic portfolio of wine. 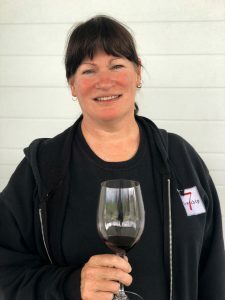 To top it off, Mary has been reviving not only one winery site and one programme of wines, but two: Township 7’s original and well-known vineyard and winery in BC’s Lower Mainland area, near the township of Langley. 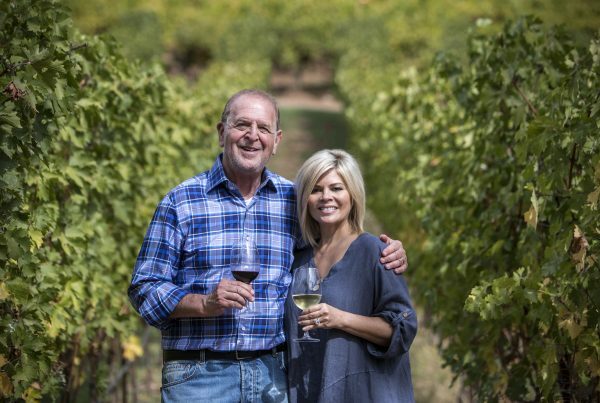 Mary is certainly known for her ability to cultivate strong relationships; not just in the winery itself, but with her grape growers and other industry professionals in the area. Attributing this in large part to learnings and connections from her time at Peller, Mary iterates that sustaining and developing these relationships will continue to be one of the foundations of renewing Township 7. 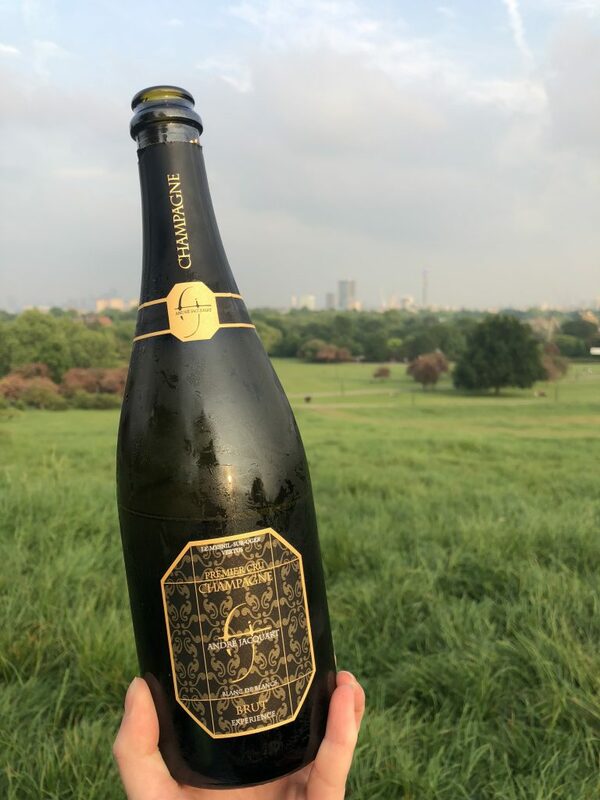 This range will see a tiered offering of at least three different sparkling wines: an entry-level blanc de blancs (spending 18 months on the lees),a blanc de noirs (spending around 24 months on the lees), and finally an estate-only blend that spends at least 60 months on the lees. 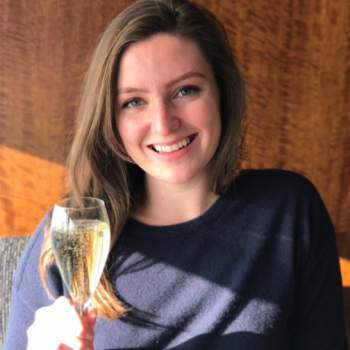 Once the final, top-level sparkling is ready for consumers, it’ll certainly be something to celebrate for Mary and her team. 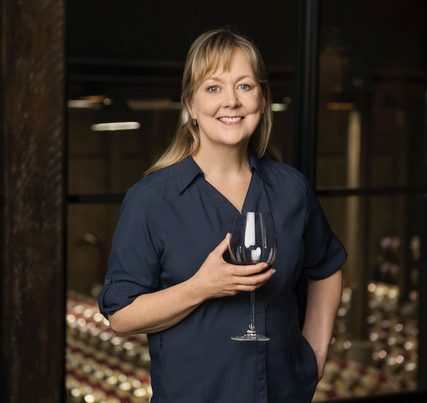 For example, Mary makes extremely high-quality Cabernet Franc and Syrah – both of which have also been recipients of various accolades since her arrival at the winery. Offering blended and single-vineyard expressions, these wines demonstrate power, finesse, and (of course) a keen sense of direction. Mary’s Syrahs are fresh and not too heavy, reminiscent of a Côte Rotie or Hermitage, while her Cabernets remain bright and fruity, with more of a mineral quality than a vegetal one. 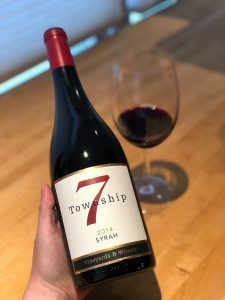 Ultimately, Mary concludes, the future of Township 7 is going to be about making great wines, and making them consistently; a process that she has begun, but which she acknowledges still has some way to go. Naturally, completing this resurrection will also involve the crucifixion of some varietals. And this will be no easy feat for a business that once served their Chardonnay to Queen Elizabeth II.